The 5 Best Flea Markets in Tennessee 5 out of 5 based on 1 ratings. 1 user reviews. Tennessee is often overlooked as a destination to visit. It is landlocked by eight other states, and though the average person will holler “country music” and “Jack Daniels!” as something the state is known for, most are unaware of the hidden beauty that is this state. There are blue skies, huge mountain ranges, deep valleys and glistening lakes and rivers. 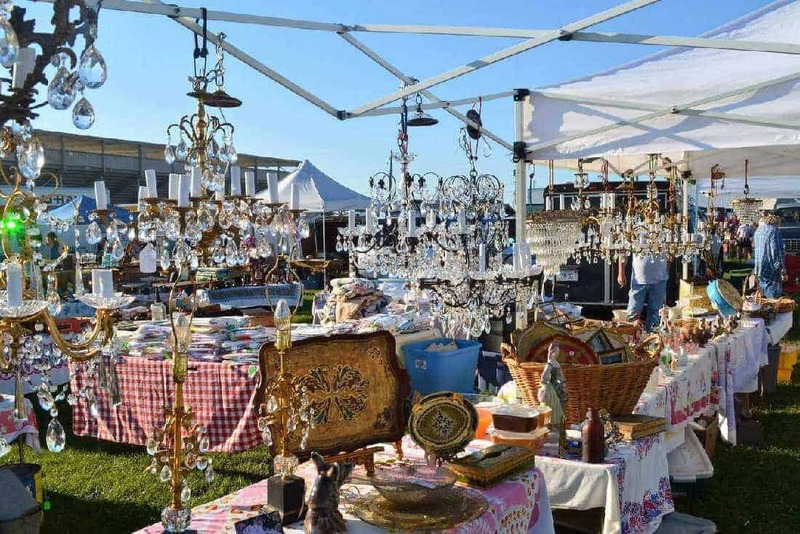 The weather is generally warm and welcoming year-round, which makes Tennessee the perfect place for enjoying outdoor flea markets. Add to that the incredible hospitality of the people – plus the culture of cook-outs with delicious food – and each flea market becomes its own little party! We have reviewed the 5 best flea markets in Tennessee, so you can combine your road trip into the heart of country music with some thrifting. It somehow feels a bit stingy to call 127 Corridor Sale a simple flea market. 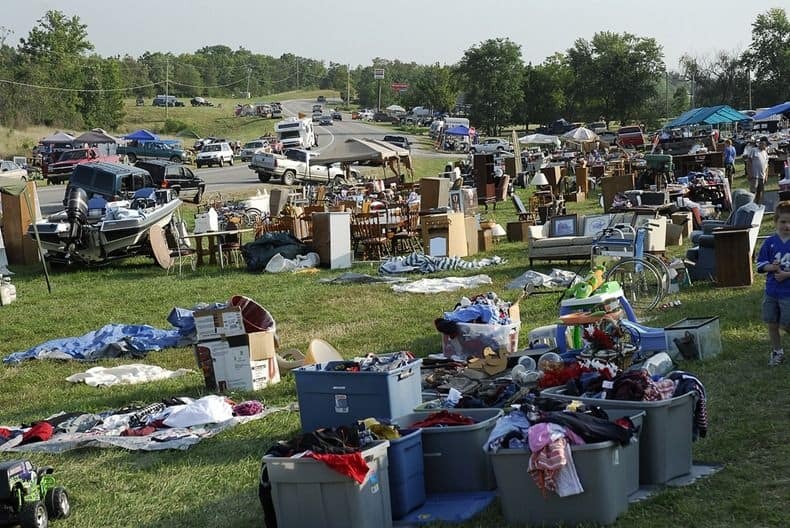 This annual event held each August is promoted as “The World’s Longest Yard Sale” stretching from Michigan to Alabama, and it is truly a second-hand extravaganza. After its beginnings in 1987, the sale route along US127 has slowly but surely increased in length as the event became more and more popular, and is now estimated to feature 690 miles of stalls! This means thousands of vendors, and tens of thousands of goods to browse through. The most common vendors here have literally emptied out their homes of things no longer needed, so the event is somewhat of a haven for thrift fanatics. It is a one-of-a-kind event that should not be missed. 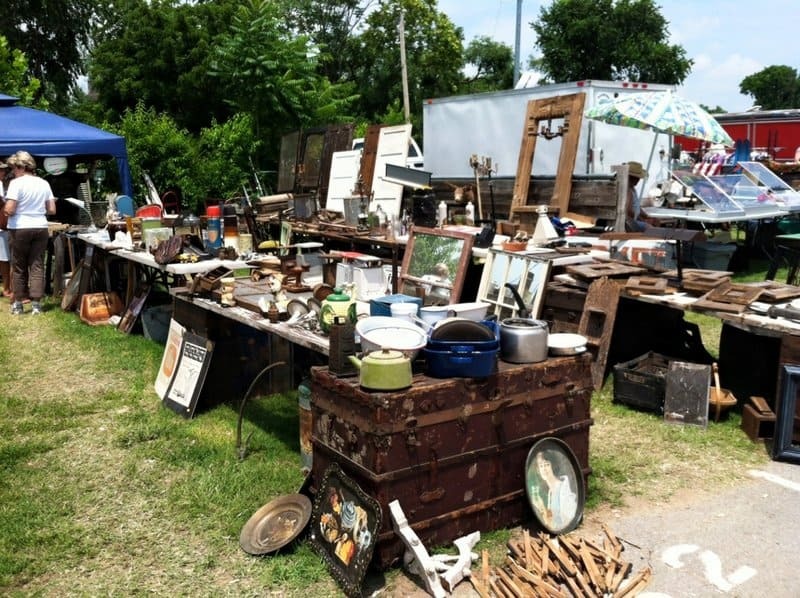 Luckily, the Nashville Fairgrounds Flea Market in Tennessee is a monthly event. 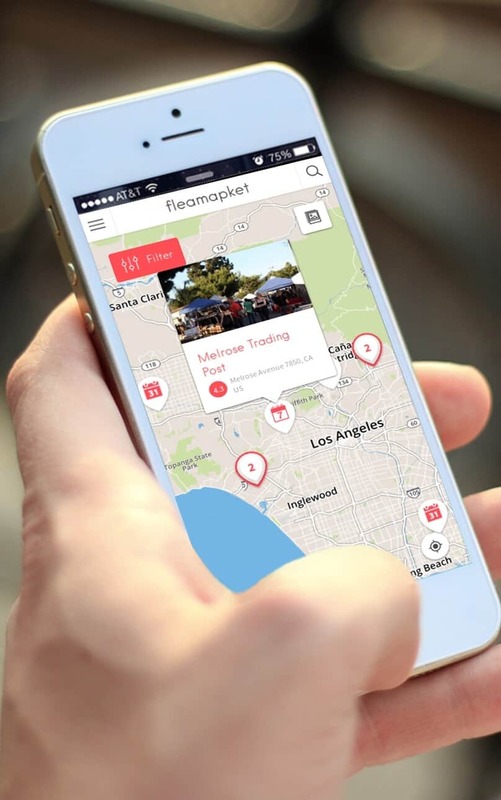 As first time visitors will soon realize, this is not a flea market that can be fully mastered with just one visit! This flea is huge, with way more than a thousand vendors spread through indoor and outdoor spaces, and it is hard to know where to start, even if shoppers arrive with a specific idea of the item of desire. One approach is to casually scan the crowds, lock on to shoppers that are obviously experienced in Nashville, and follow them to the good spots! The vendors are also incredibly friendly and eager to help confused-looking shoppers, so do not be shy to engage. 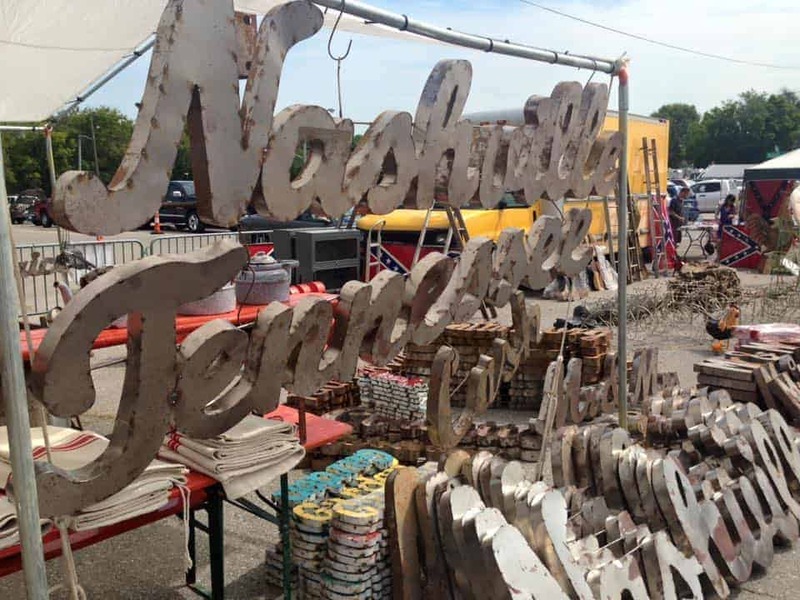 The Nashville Fairgrounds Flea Market always makes for a fantastic experience, with goods on sale from vendors from all over the States, and treasures just waiting to be discovered. 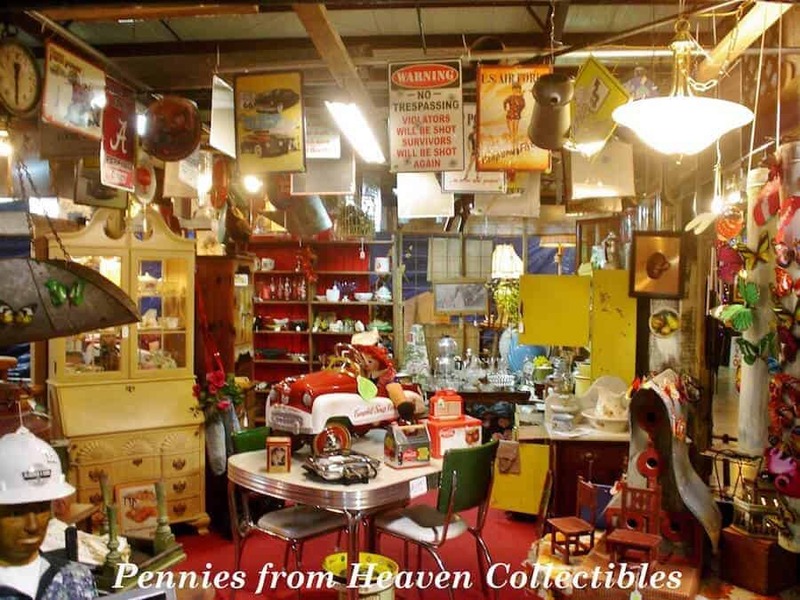 For those that enjoy a flea market the most when it is combined with the chance for awesome food and refreshments, Flea Traders Paradise in Tennessee is the place to go. Located in Sevierville right on highway 66, you will have no trouble finding this place. There is a great restaurant in amongst the vendors, so there is no excuse for not being able to keep on shopping all day! The vendors at Flea Traders Paradise have a huge variety of items for sale, from bespoke woodwork to vintage toys. Casual shoppers and serious collectors alike are bound to find something that pleases here, and there are some really great antique treasures hidden among the usual flea market wares. Pets and kids are welcome, so the whole family can enjoy a visit here, and it is only open on weekends. 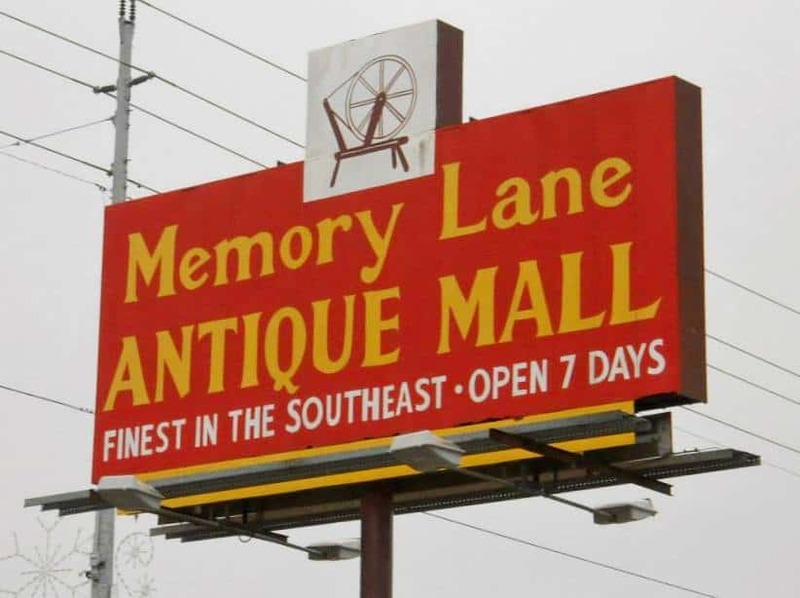 Many visitors to flea markets are searching for a unique item to complement their homes, and Memory Lane Antique Mall offers up almost too many goods to choose from. 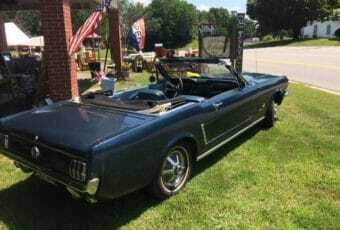 It is also found in Sevierville, off the same road as Flea Traders Paradise, so a weekend can be spent moving from store to store! Though this store is open every day, so any day is a good day to shop here. 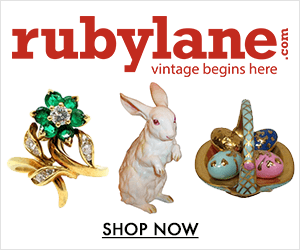 There are amazing furniture collections, vintage signage, decorative objects of all shapes and sizes, household items, petrol and oil collectibles, vintage books, antique toys, old tools and much, much more. Memory Lane Antique Mall is a really well-organized store, with very friendly owners who seem to enjoy nothing more than a healthy bargaining session, which makes it very hard to leave empty handed! They also offer great deals on shipping, so purchases are not restricted to what can fit in the car. This is either a blessing or a curse, depending on your point of view (and your bank balance). 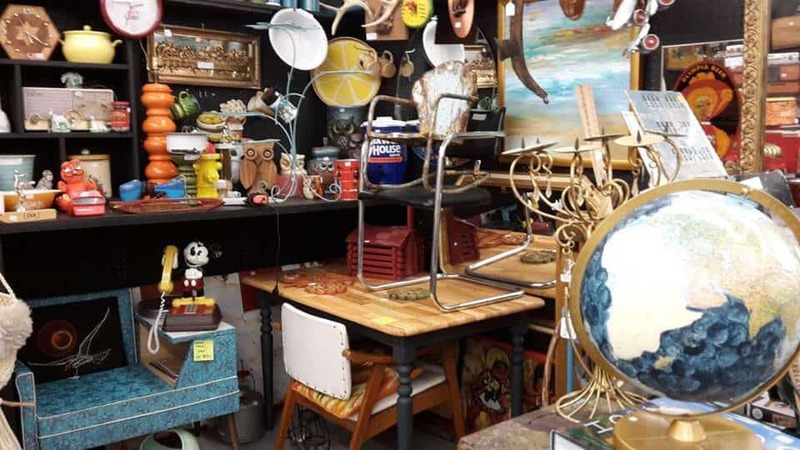 Another fantastic spot in Sevierville, located in the heart of the Smokey Mountains is The Village Antique and Home Decor Mall. It is hard indeed to miss and should be a definite stop-off for anyone driving through this part of Tennessee, seeking out treasures from the past. 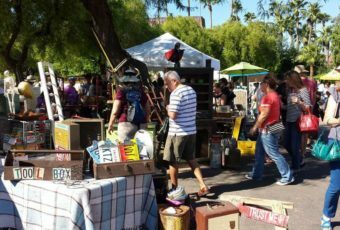 There are over 200 different booths and vendors within, and each is friendly, knowledgeable and ready to bargain with anyone interested in their goods. With four stores now in different parts of Tennessee, this is a business that has found its audience and continues to grow year on year. Repeat visits are the norm here, as it is hard to visit this store only once and each time you visit there are always new things to see and different items on display. It makes for a rather addictive shopping experience!